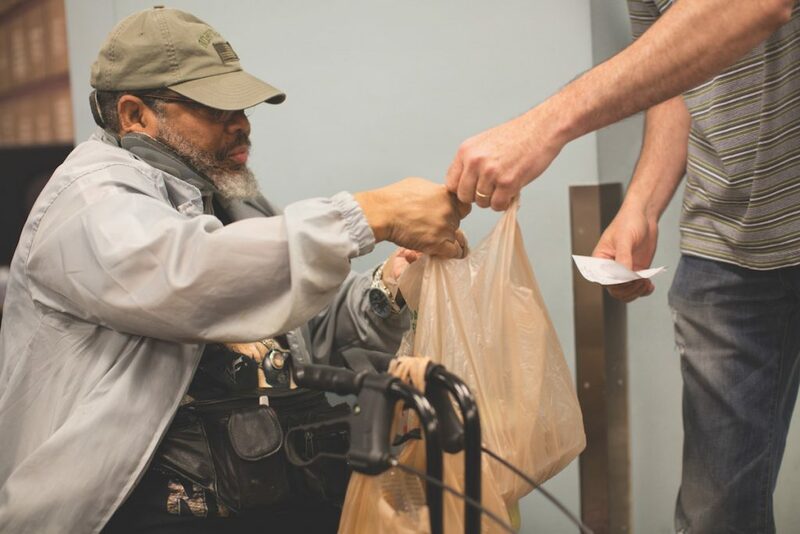 North Fulton Community Charities assists residents living in North Fulton serving the cities of Alpharetta, Johns Creek, Milton, Mountain Park and Roswell with short-term emergency needs. 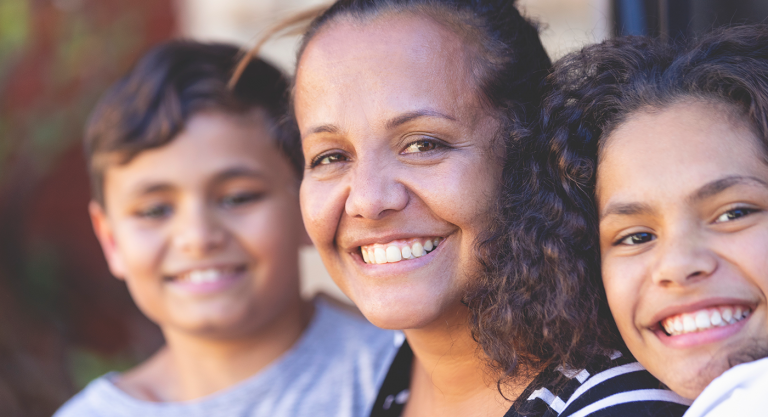 NFCC collaborates with many local providers to provide the resources necessary to help individuals and families remain stable in our community. NFCC provides services in English and Spanish. NFCC provides direct aid to the providers for rent, utilities, medical, transportation and other basic needs on an emergency basis. Clients are prequalified based on their residence and must schedule to meet with a caseworker for assistance. 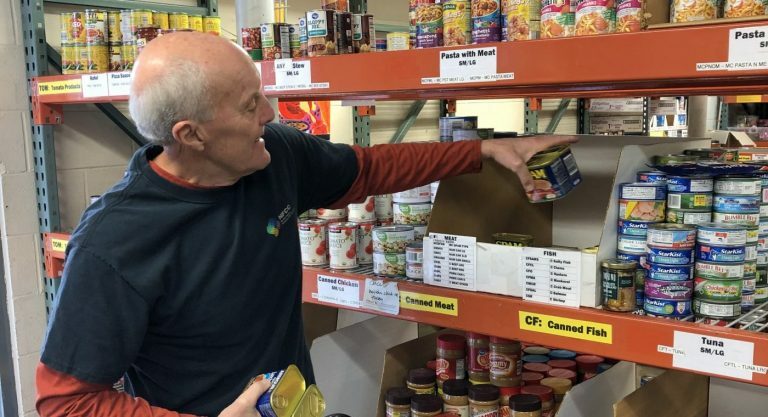 NFCC distributes donated food – fresh, frozen, non-perishable items plus toiletries, paper goods and cleaning products. All items are based on quantities and availability. Food from the NFCC Food Pantry is available to anyone in North Fulton that is in need, Monday through Friday. 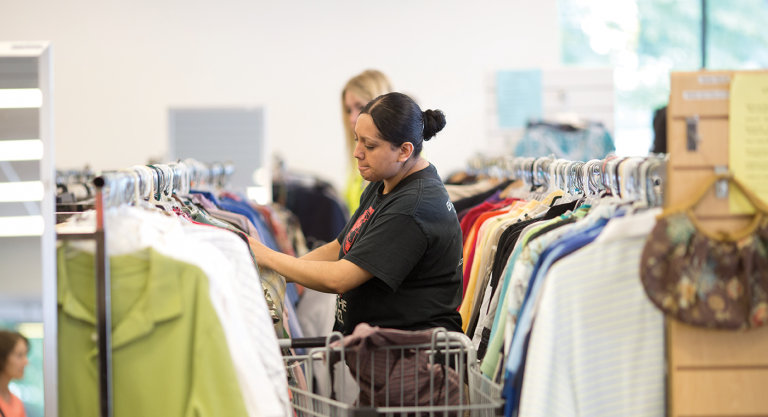 NFCC’s Thrift Shop sells donated clothing, household goods and furniture at bargain prices to the community. 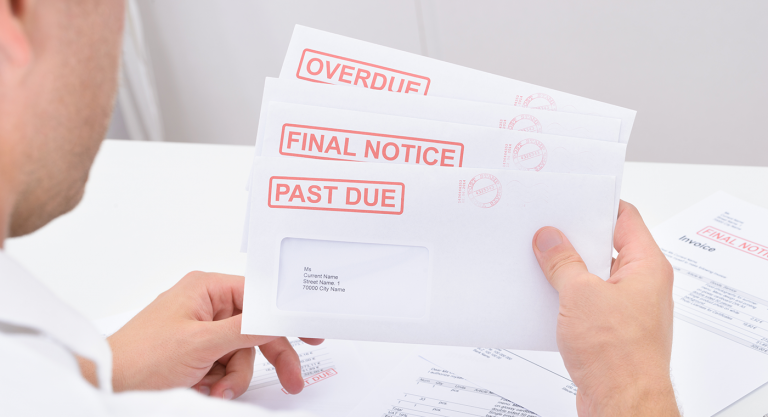 Clients receive a monthly clothing voucher or allowance. Come Visit The Thrift Shop! 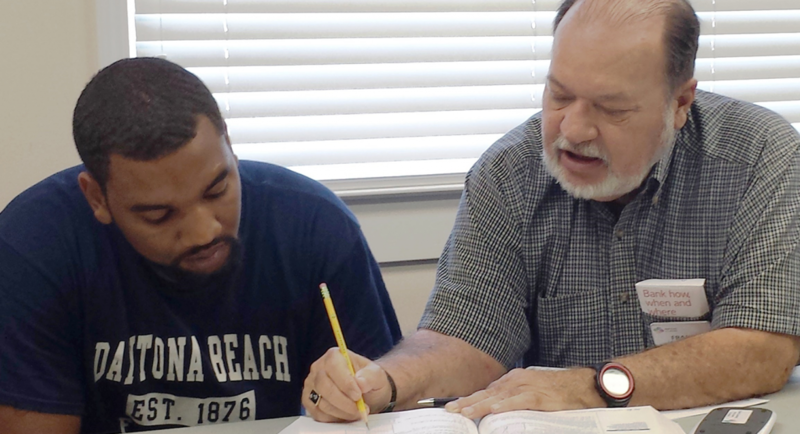 NFCC helps families move toward financial stability and self-sufficiency by offering free adult basic education and life skill classes including English, GED test preparation, financial and computer literacy, workforce readiness and more. Classes are free and open to our community space permitting. On-site childcare is provided at no cost to participants for most evening and weekend classes. 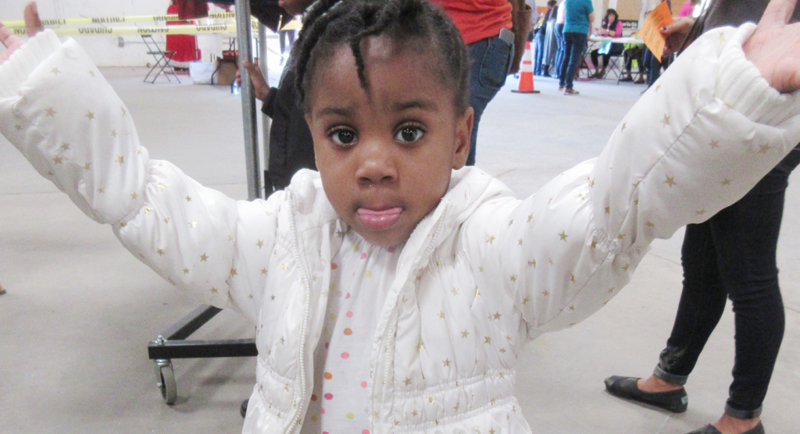 NFCC partners with the Atlanta Food Bank and DFCS to provide Government Benefits Screening. Government benefits include Food Stamps, Medicaid, WIC, and Subsidized Child Care. A screening to find out if you qualify and are eligible is available every Monday in the Education Center. A maximum of 12 appointments are available each week on a first-come, first-serve basis. The education center opens at 9am. A line often forms before the center is open. A computer lab is open in the Education Center for NFCC clients from 1-4pm Monday through Thursday. 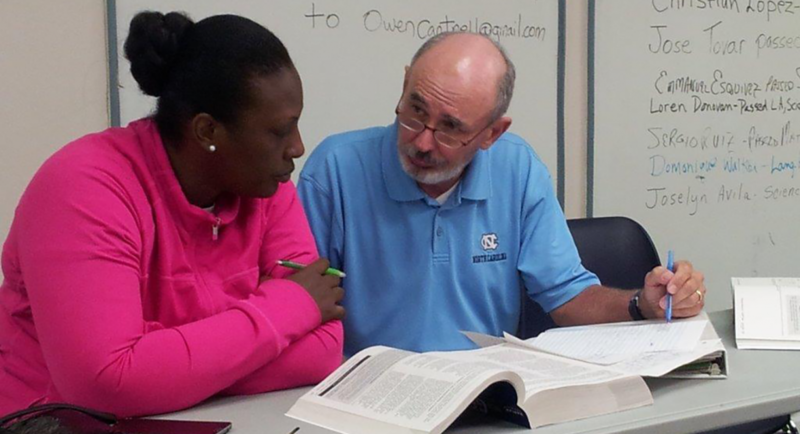 Existing NFCC clients can use the computer lab on the referral of a caseworker, job coach or instructor. No children are allowed in the computer lab. Through the Volunteer Income Tax Assistance (VITA) program, NFCC offers free tax to anyone that earned $55,000 or less last year. Provides low-income families with new backpacks filled with school supplies for students in K-12. 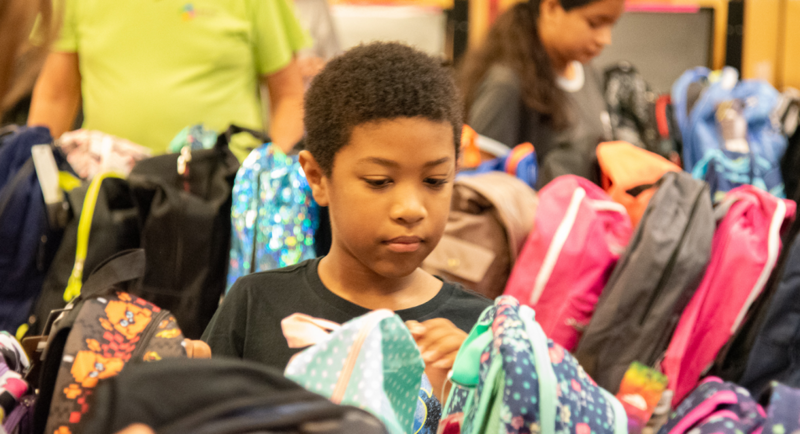 Elementary school teachers in North Fulton who teach in schools where more than 50% of the students participate in the Federal free or reduced lunch program are also eligible to shop for student supplies for their students. New or gently used coats, jackets, hats, scarves and gloves for adults and children are provided to qualifying families. Coats are distributed in late October. 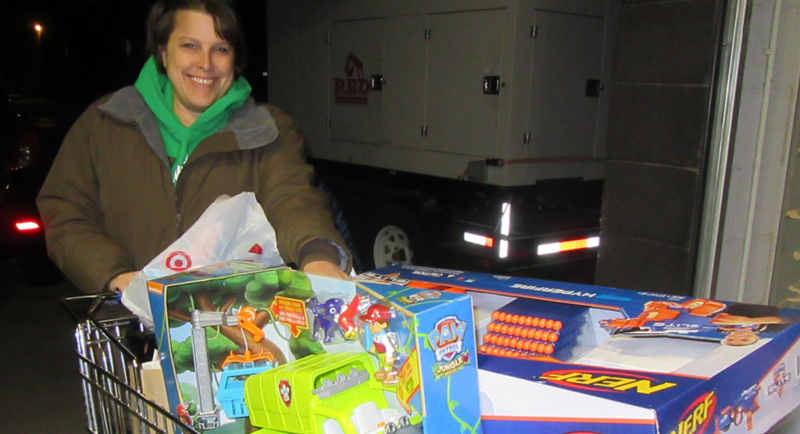 Helps local families in need celebrate Thanksgiving in their own homes. Each qualifying family is provided with non-perishable food items for a Thanksgiving feast plus a frozen turkey and grocery store gift card. 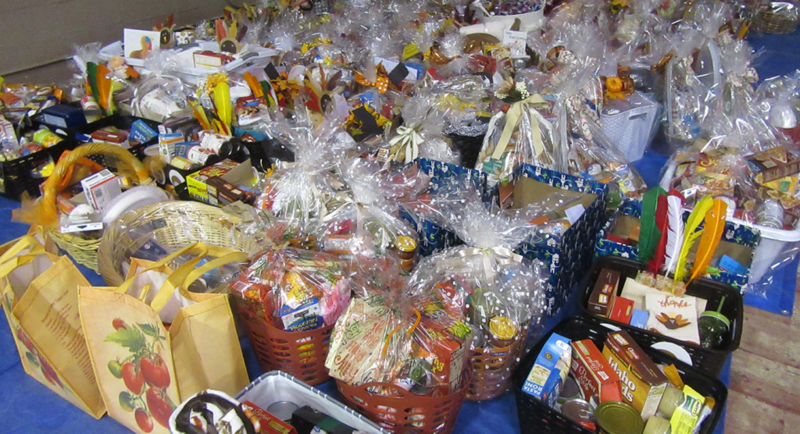 Thanksgiving and Christmas baskets for seniors and disabled adults (ages 65 and over) include non-perishable food, a grocery store gift card and a small gift in a decorated basket. Families with kids 0-through high school can qualify for free holiday gifts for their children through the Santa Shop or in special cases the sponsored family program.